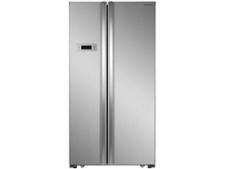 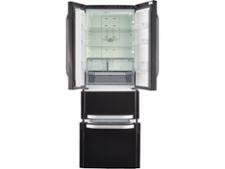 Hotpoint FFU4D.1K fridge freezer review - Which? 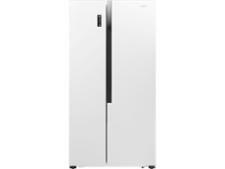 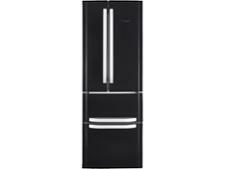 The Hotpoint FFU4D.1K is reasonably priced for a multi-door fridge freezer, but will only be good value for money if it can chill and freeze fast, without driving up your energy bills. 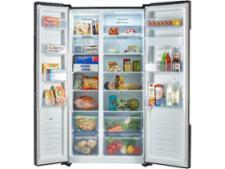 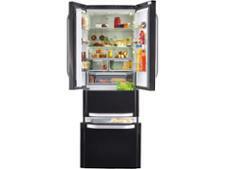 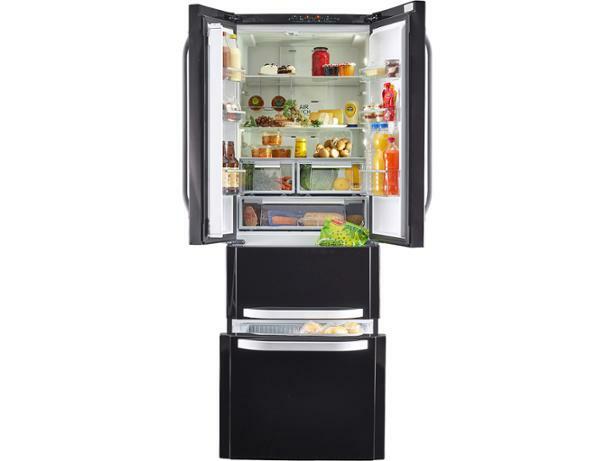 Read our full review of this Hotpoint American-style fridge freezer to see if it's worth buying.